I hope you have enjoyed your visit to my website. If you have any queries or feedback about my work you can contact me directly here. Please note that by clicking the Send button, you consent to your contact details being used to respond to your enquiry. Your data will not be stored or shared with any third parties. 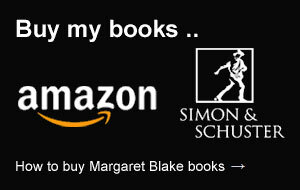 Margaret Blake is a romantic novelist based in the UK. 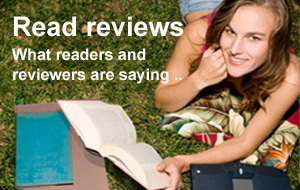 Margaret writes contemporary and historical romance novels, as well as romantic thrillers. Captivating characters and page-turning story lines are the hallmarks of Margaret Blake's romantic novels. © 2019 Margaret Blake. All Rights Reserved.